Globally, in 2017 about 21.7 million people living with HIV (59 per cent) were accessing anti-retroviral therapy, an increase of 2.3 million since 2016 and up from 8 million in 2010. 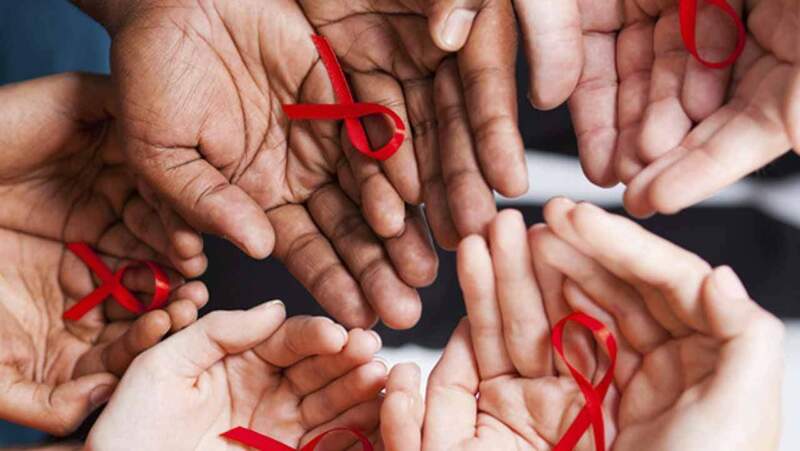 PEP for HIV is a short-term treatment with anti-retroviral medicine to reduce one’s chance of becoming infected with the Human Immunodeficiency Virus (HIV) after a potentially high-risk situation. A nurse at one of the private hospitals disclosed that Non-Governmental Organisations (NGO) provide PEP drugs and other anti-retrovirals in the hospital.